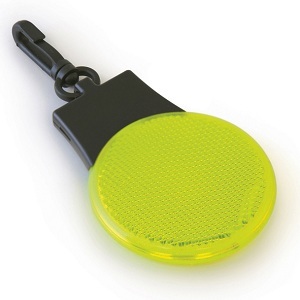 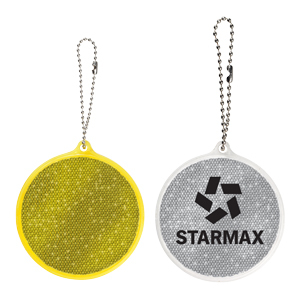 Reflectors - Express Corporate - Promotional Products - Delivered Fast! 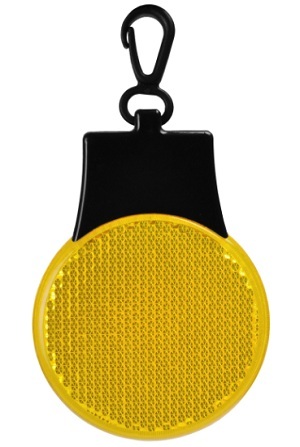 Promotional Safety Reflectors Improve Road Safety! 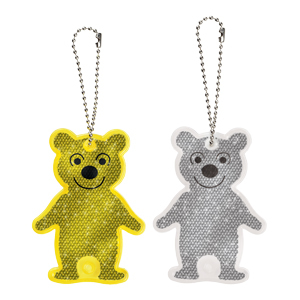 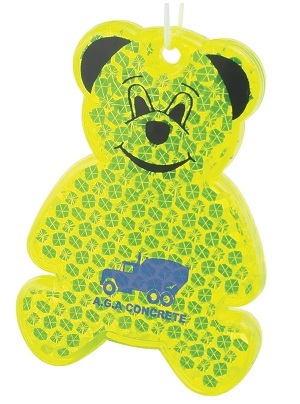 The ideal promotional product for child road safety campaigns. 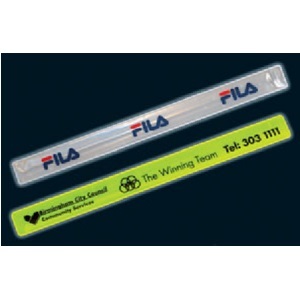 Great for promoting safety for cyclists. 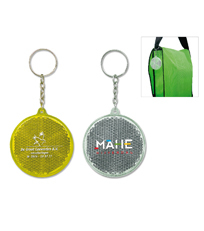 These bright, reflective products will get your logo noticed! 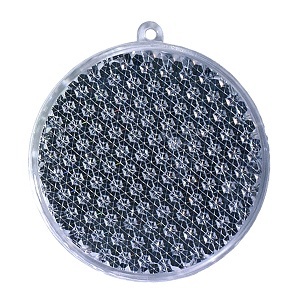 Please call our friendly team on 0845 500 4420 or email info@expresscorporate.co.uk if you need any advice or additional information on any of our products.